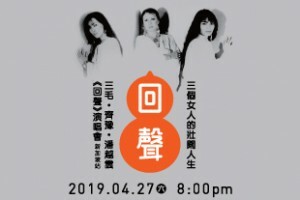 Come 27 Apr (Sat), 8pm veteran artistes Chyi Yu and Pan Yue Yun will grace the stage of The Star Performing Arts Centre with their concert live in Singapore. 2018’s Pop Prince, Troye Sivan is following the release of his critically acclaimed second album, Bloom, with his biggest headline Asia tour to date. 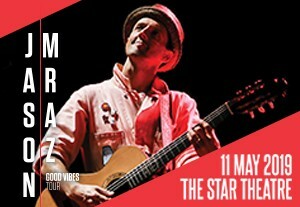 Multiple GRAMMY® Award winner JASON MRAZ will be bringing his Good Vibes Tour back to Singapore, on 11 May (Sat), at The Star Theatre, The Star Performing Arts Centre. Brian will be joined by co-host of The Infinite Monkey Cage and award-winning comedian Robin Ince to oversee an audience Q&A, giving fans the chance to ask any questions they have and making every show unique. 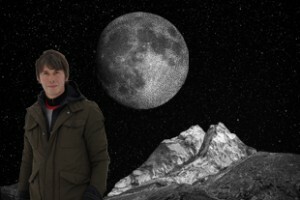 Catch Professor Brian Cox on 8 Jun (Sat)! Our girls GFRIEND are finally back in Singapore after 3 years! 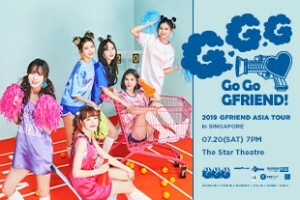 This time, GFRIEND will be presenting more of their charisma to Singapore Buddy through their full concert! 2019 GFRIEND ASIA TOUR [GO GO GFRIEND!] in SINGAPORE will be taking place at The Star Theatre, The Star Performing Arts Centre, Singapore on 20 July (Sat), 7pm. Buddy, don’t forget to mark your calendar! 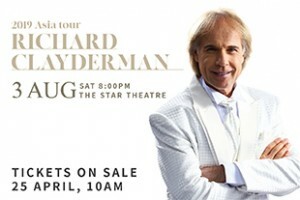 Popular French pianist, Richard Clayderman returns to The Star Theatre, The Star Performing Arts Centre on 3 Aug (Sat), 8pm 2019. 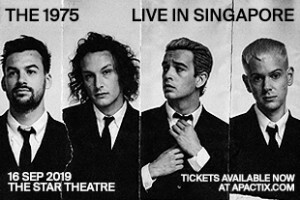 Don’t miss UK sensations The 1975 – Live in Singapore on 16 Sep (Mon), 8pm 2019 at The Star Theatre! * We also host many corporate events that are not included here. So if you are planning to host an event here, do enquire on available dates as soon as possible.